Summer of 2009. The U.S. was in the middle of the Great Recession with no end in sight. Many manufacturers were closing their doors. Davron Technologies, an industrial oven manufacturer, saw the crisis as an opportunity to seize market share and decided to invest in online marketing to intercept buyers sourcing new suppliers. 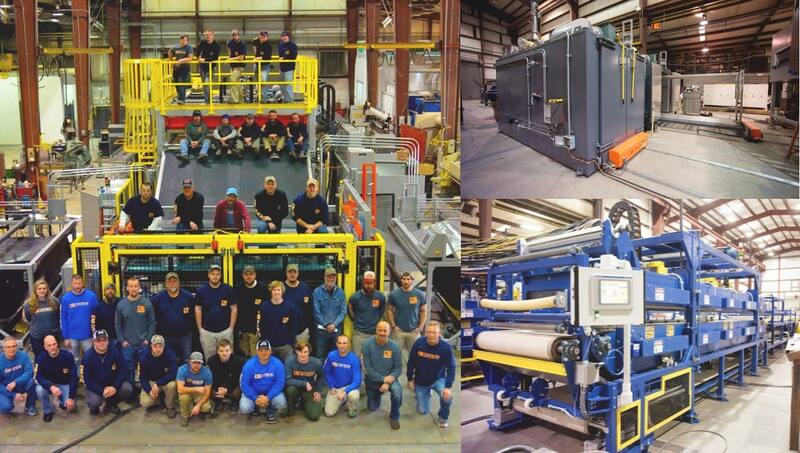 During the Great Recession, Davron was determined not to let any employees go. Not only did they persevere with zero layoffs, but by 2015 they’d increased their workforce 50% and doubled their plant floor space. 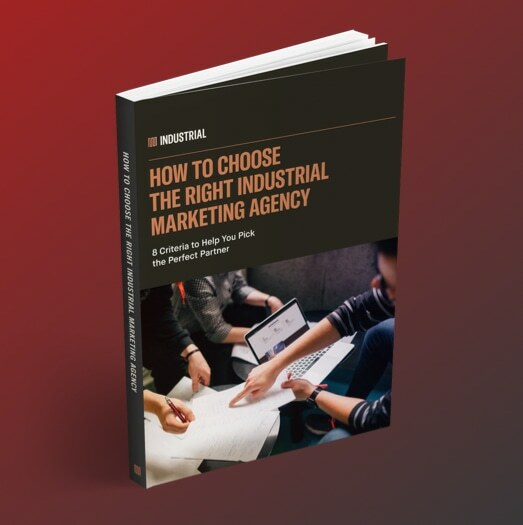 INDUSTRIAL recommended Communicator, its turnkey inbound marketing solution for industrial companies interested in cost-effective lead generation. We mapped how Davron’s buyers source online and the information they need to make buying decisions and launched a persistent online campaign that delivered a reliable monthly quantity of quality leads to the Davron sales team. 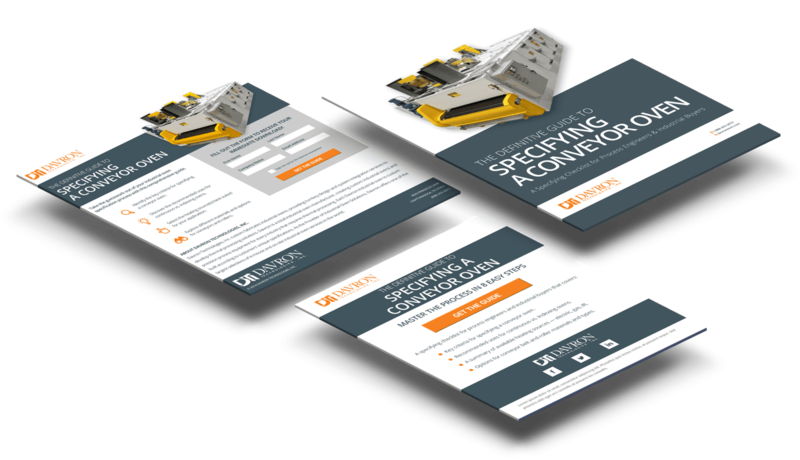 INDUSTRIAL’s approach to create opportunities for Davron was simple: Classic inbound lead generation with a landing page hosting a high-value informational download, a supporting ad campaign, SEO website optimizations, and email nurturing.